All OCIS buses drop students off for the start of the school day in the bus loop in the front of the school. No cars are to be in this loop from 7:30am until 7:45am. Students being dropped off for the start of school and walkers should enter the school from the Haven Avenue side. At the end of the day, bus students load the buses in the front of the building from 2:20pm – 2:25pm. The Office of Student Transportation is housed at the Ocean City Primary School. This office coordinates the bus transportation for all Ocean City students. Please call (609) 399-3191 ext. 6400 if you need information on your student’s busing. 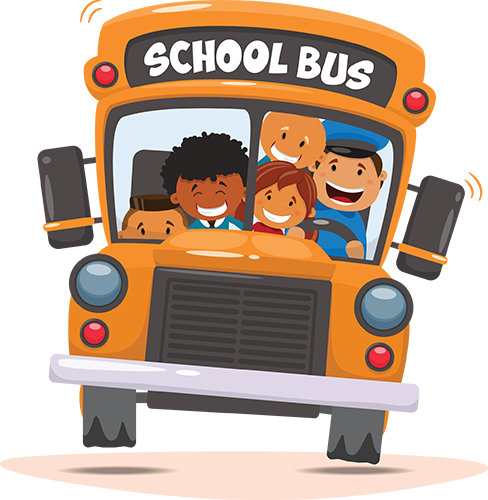 Upper Township, Longport, and Sea Isle students need to contact their local school district regarding bus information and transportation questions.